Does Your Office Need a Shredding Service? - Time Shred Services Inc. Your office is busy and you and your staff are doing many different things for your company to be successful. Unfortunately one of the last things you think about is information security before it is too late. One data breach can be catastrophic to your company. Many companies don’t survive their first data breach. We know that taking care of clients, maintaining your books and records and many other things, are important but you can’t forget about protecting your client’s information and the private data about your company. You have to put document destruction on the top of your list. Document shredding is an important part of the daily operation of your business. Regardless of the industry you’re in, you have information that privacy laws require be protected. Those requirements include where and how you are throwing away paper records also. Business record shredding is particularly important for the medical and legal communities because of the sensitive nature of the information they deal with, but it is also critical in any business that deals with people’s information. If your company deals with information, no matter the degree of sensitivity, you will need shredding services. 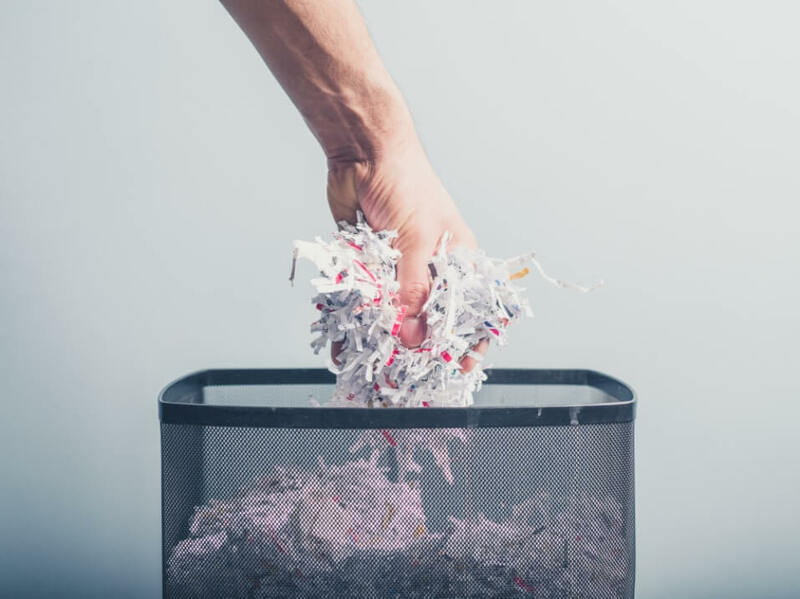 You should consider hiring a professional shredding service to help you put together a document destruction program that is secure, compliant and easy for you and your staff. Why Do You Need a Shredding Service? Because a majority of documents contain information that privacy laws require they be shredded when they are being thrown away. You want to prevent them from getting into the wrong hands, especially those of a sensitive nature that require special attention and protection to make sure they are not being used by identity thieves. You would not believe how one piece of paper in the wrong hands could be used to create problems. Sometimes information is stolen and sold to who knows how many people. Not instituting a shredding program in your company is an invitation to trouble. 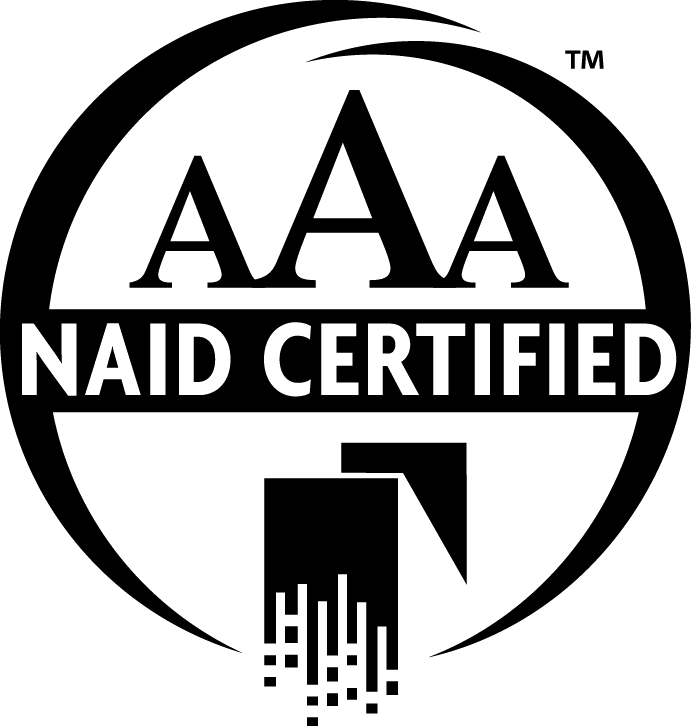 Call a professional shredding company; let their knowledge and experience help you get started. 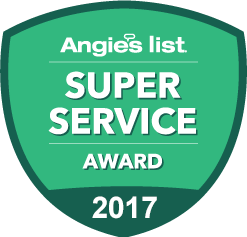 They will help you determine if you need a One-time service or an Ongoing Scheduled service. Onetime shredding is when you need to destroy sensitive papers but just not that often. It is on-demand document destruction that you request whenever you need it. Ongoing Scheduled Document Destruction is when you are disposing of paper records regularly. The shredding service will provide you with security containers so you can easily throw your sensitive documents away securely before they are collected for shredding. They are placed throughout your office so your staff will have easy access to them. They are then emptied and the contents are destroyed on an ongoing schedule. You want to make sure you have a consistent schedule so your papers are not sitting in containers for an undetermined amount of time.